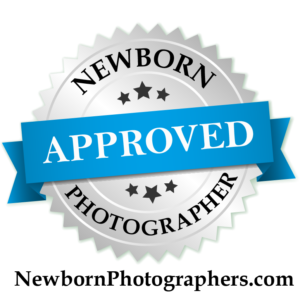 Pricing-Boca Raton newborn-baby-maternity photographer — Newborn, Baby, Maternity Photographer in Boca Raton, Coral Springs, Delray Beach, Parkland, Boynton, Wellington, Weston. **Please note that I only take a limited amount of newborns per month, so don't wait until your baby is born to book your session. Call me even if you think you are late to book!